Looking for an ideal gift for your customers and clients? 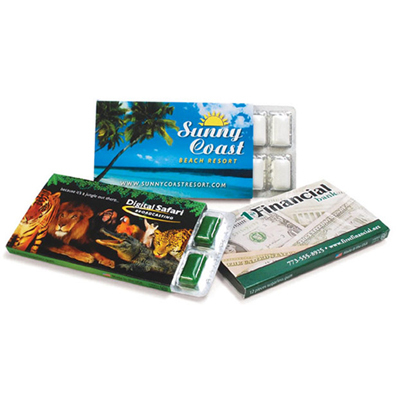 Well, count on this promotional Gum Pack, it will work wonders for your business. This dispenser contains 12 pieces of sugar-free peppermint gums. 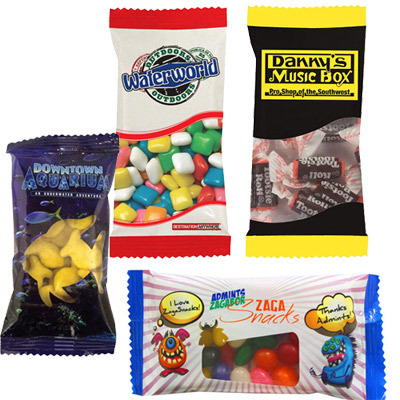 These chewy delights will be loved by recipients with a sweet tooth! Feature your logo and boost your business visibility. Call us to place an order right away! "This is the perfect item for my brand. " 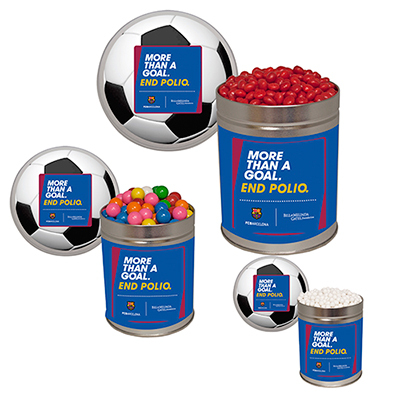 "We used this gum pack as a surprise giveaway. It gave the clients something to chew on while remembering our business! " 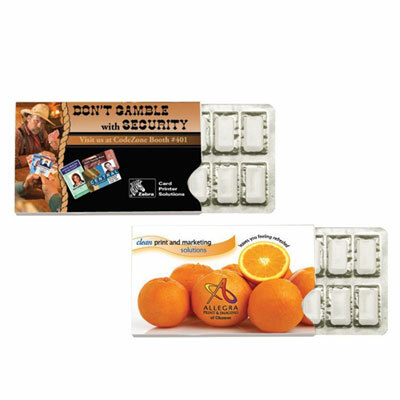 A promotional item that tastes great!